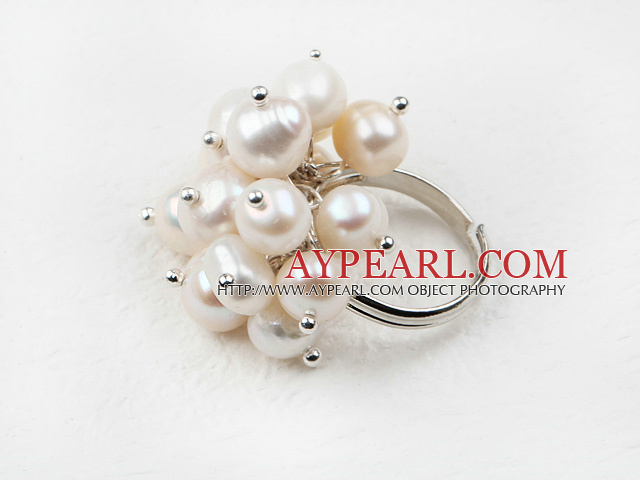 We can supply Classic Design White Freshwater Pearl Adjustable Ring with comparable price. 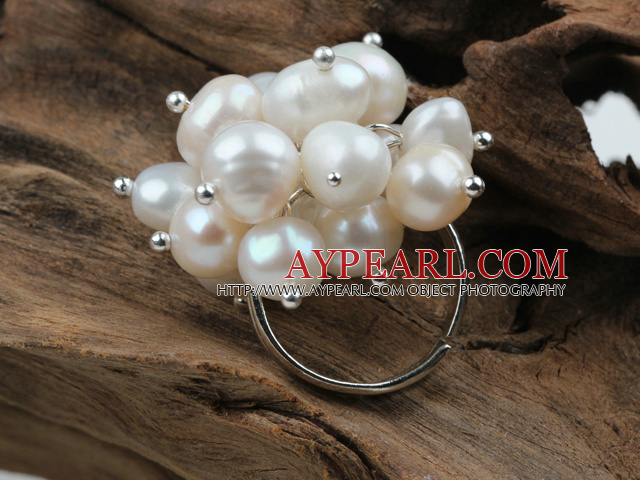 Welcome to wholesale Classic Design White Freshwater Pearl Adjustable Ring from Aypearl.com!!! Hello, is this metal 925 silver? All metal on the rings are alloyed, which are made of iron, copper, aluminum and so on.